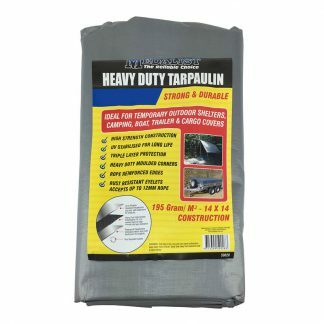 The Medalist tarpaulin is a general purpose tarp which is suitable for heavy duty, industrial use. It is 3.6 x 3.6m in size. Tarpaulins are often referred to as tarps.